Building and launching managed security solutions was job one for Continuum, the Boston-based provider of software and services for MSPs. Job two is enabling partners to sell those systems. That’s according to Bob Kocis, chief revenue officer at Continuum, which held its annual Navigate partner conference this week up the street from its headquarters at Boston’s Seaport World Trade Center. 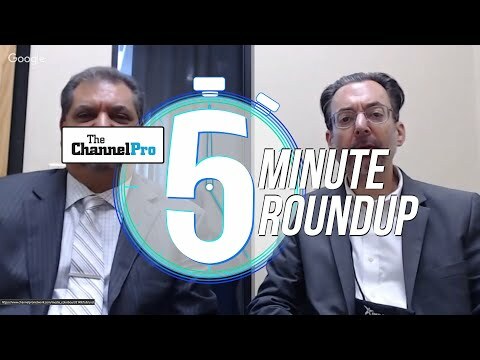 Speaking with ChannelPro at that event, Kocis reported encouraging initial numbers for the company’s security portfolio, which it introduced at last year’s Navigate event and officially rolled out in June. “We’re already eclipsed a hundred thousand endpoints in a very short period of time,” he said. What’s more, over 600 MSPs are already using the new offerings, which span from profiling and protection capabilities to threat detection and response, and another 330 are evaluating them. 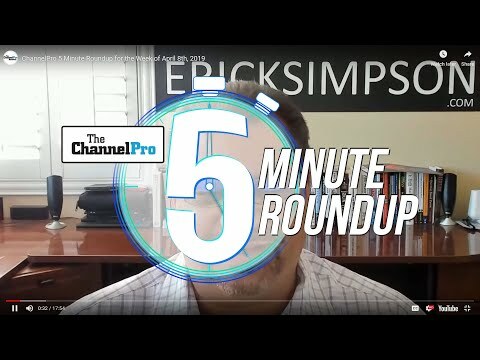 Few of those partners are fully prepared to sell the new systems at present though, Kocis continues, noting that most channel pros are newcomers to managed security. “Sometimes they’re not even sure how to price and package it,” he says. Brian Downey, Continuum’s senior director for security product management, agrees. 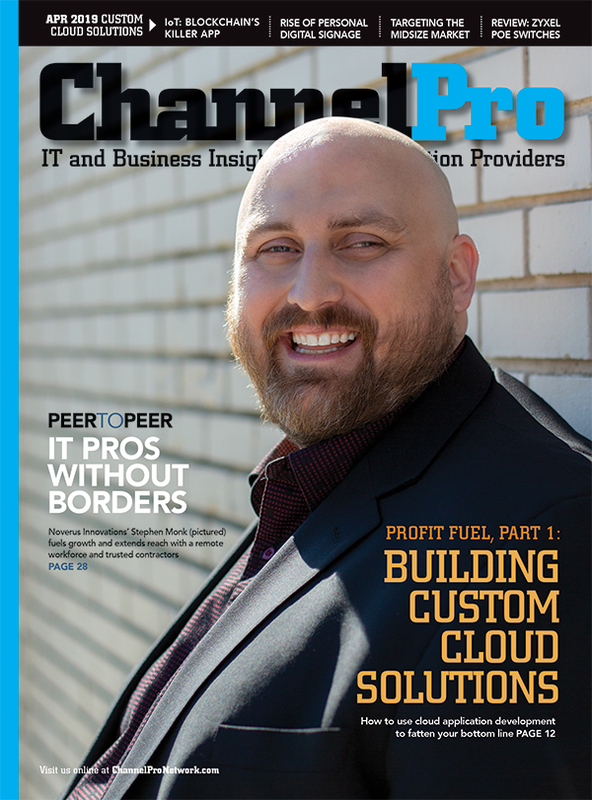 Closing managed security deals, he notes, requires skills most channel pros lack. Kocis plans to spend much of his time in the year ahead helping partners tackle that challenge. “It’s a huge priority,” he says. Already, Kocis notes, Continuum is hosting twice weekly webinars on building a security practice and guiding selected partners through in-person instruction. In 2019, the company will dedicate its Sales Academy training events to security as well. “We are going to pivot it to a cybersecurity sales academy,” Kocis says. Continuum made a new step-by-step business planning guide available to Navigate attendees as well. “The idea behind it was let’s give them a framework where they can walk through, build a business plan, and they’d be able to launch the offering to market with some confidence,” Kocis says. Longer term, Continuum plans to make safeguarding customers easier for its partners by weaving its security solutions together more tightly with its RMM system, outsourced help desk, and other offerings.